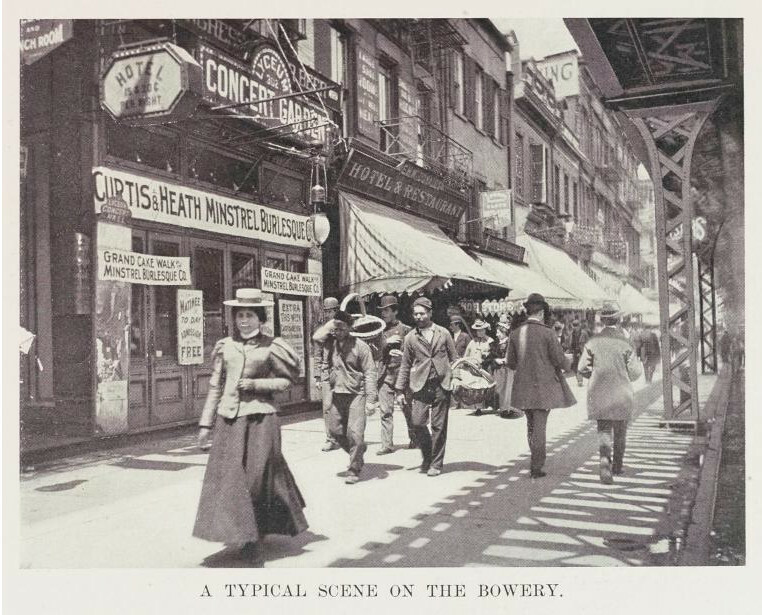 The Bowery entertainment district was once bursting with Yiddish, Chinese and Italian Theatres, vaudeville houses, early film venues, dime museums, and concert saloons. Explore this colorful, earthy history with theatre historian Cezar Del Valle. At the Kehila Janina Kedosha synagogue, a New York City Landmark, enjoy a delicious lunch of traditional Greek-Jewish kosher yaprakes, bourekas, kourlouia, Greek salad, seasonal fruit, hot and cold beverages. Tour the beautifully restored 1927 synagogue interior, and visit the synagogue’s fascinating museum on the history of the congregation and Greek American Jewish life. This entry was posted in Brooklyn Theatre Index, New York City, Theater, Walking Tours and tagged Bowery, Brooklyn Theatre Index, Cezar Del Valle, Lower East Side, New York City, NYC, Theater, Theatre, Walking Tour. Bookmark the permalink.